This week’s Resort Report features resorts along the East and West Coasts and ownership opportunities at a sensational Hawaiian resort. With mountains covered in greenery and beautiful hidden waterfalls along seemingly endless coastlines, it is no wonder that Maui harnesses one of the largest populations of full-time residents in the state of Hawaii. However, finding a residence in this paradise may be a difficult task. The Honua Kai Resort and Spa is offering a special opportunity to own property on Ka’anapali Beach, which has not been permitted for more than 25 years… until now. 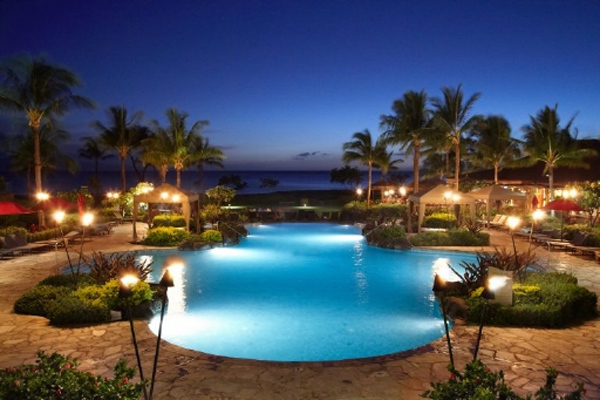 To Learn More: Honua Kai Resort & Spa, www.honuakai.com or click here. In the city of Copperopolis, a charming town reminiscent of the gold mining era, pin seekers will find a modern gem — the Saddle Creek Resort. Saddle Creek Resort is extending their “Two-for-One Stay and Play” package through August 31st. This deal allows guests to enjoy many perks including two nights in a cabin, two rounds of golf with no cart fees and complimentary breakfast. Also included is access to the Sports Club, which has a junior Olympic-size pool, tennis and even bocce ball courts. The cottages are within close proximity to miles of trails, so exploring the local environment is easy for the adventurous traveler. The deal starts at $309 midweek and $409 for the weekend per person. Two hours from the bay area, the Saddle Creek Resort is a great golf getaway not too far off the beaten path. To Learn More: Saddle Creek Resort, 209.785.7415, www.saddlecreek.com. The Sea Pines Resort in Hilton Head, South Carolina is offering an autumn getaway deal to suit travelers hankering for adventures and leisure activities. 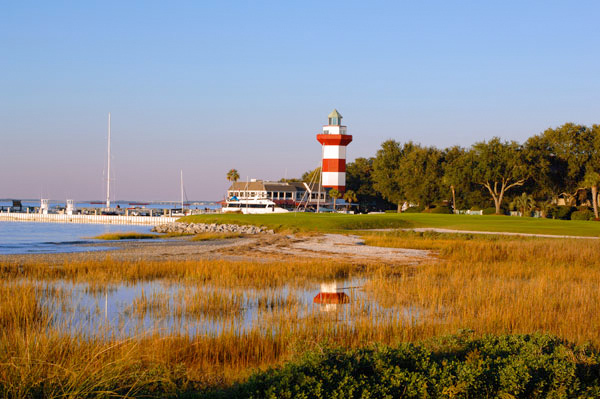 Hilton Head is known for its world-class golf courses and many adventure sports on land and in the sea. With abundant wildlife and complex coastal ecosystems, the island has a diverse layout aching to be discovered. Fortunately, vacationers can take advantage of spectacular golf and resort specials at Sea Pines Resort this fall. To Learn More: Sea Pines Resort, 866.561.8802, www.seapines.com/golf.